Why I love it: This movie reminds me so so much of my childhood. 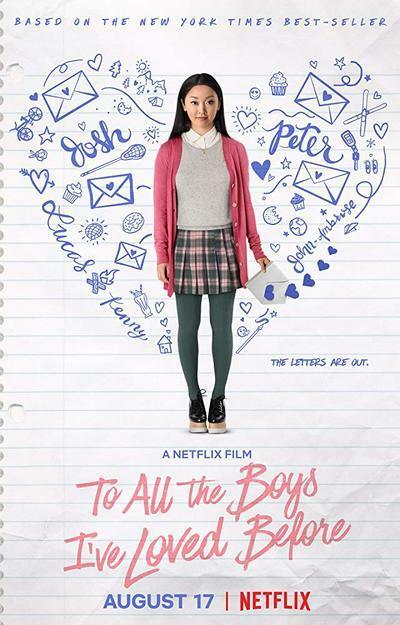 I watched it with my sisters almost every weekend which almost drove my dad crazy 😉 The movie is about Mia, who is living a normal teenage life until she finds out that she’s actually a real princess. Now, she has to learn from her grandma how to rule a country which isn’t simple at all. 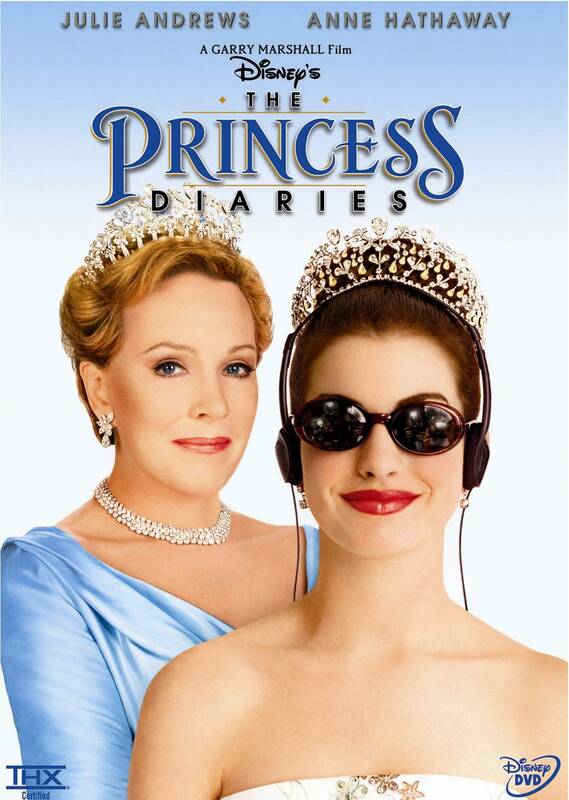 The movie is so funny and even though the plot might sound very cheesy and unrealistic, you HAVE to watch The Princess Diaries. It’s SO good. Why I love it: I haven’t read the books yet, so I didn’t really know what to expect but let me tell you: that movie blew me away with its cuteness. From the first second on I fell in love with all characters, their humor and the storyline. I really hope they will film a second part! Who agrees??? 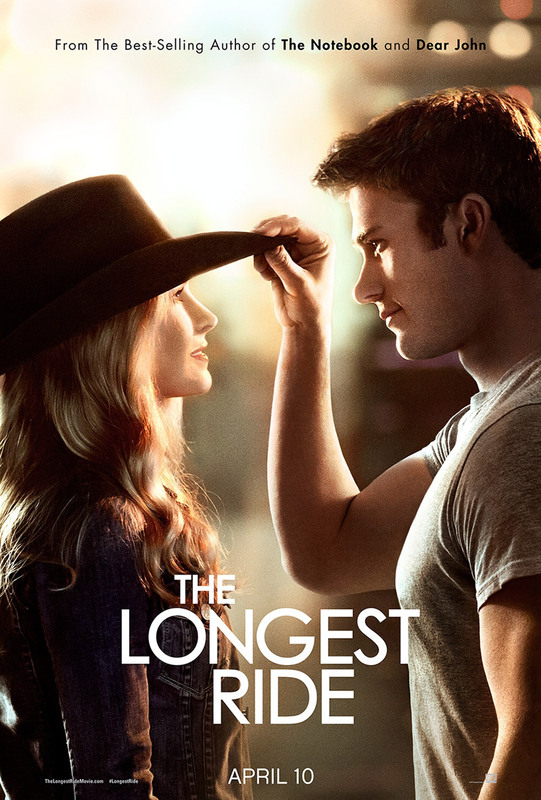 Why I love it: Oh, The Longest Ride is by far my favorite Nicolas Sparks movie ever. It’s a movie which I watched over and over again with my sister and we could watch it another 100 times. To be honest, I don’t know what else to tell you about it because in my opinion it’s the best romance movie you will ever watch 🙂 Just telling!! Storyline: It’s 1988 and Dexter Mayhew and Emma Morley have only just met on the night of their graduation. Tomorrow they must go their separate ways. But after only one day together, they cannot stop thinking about one another. 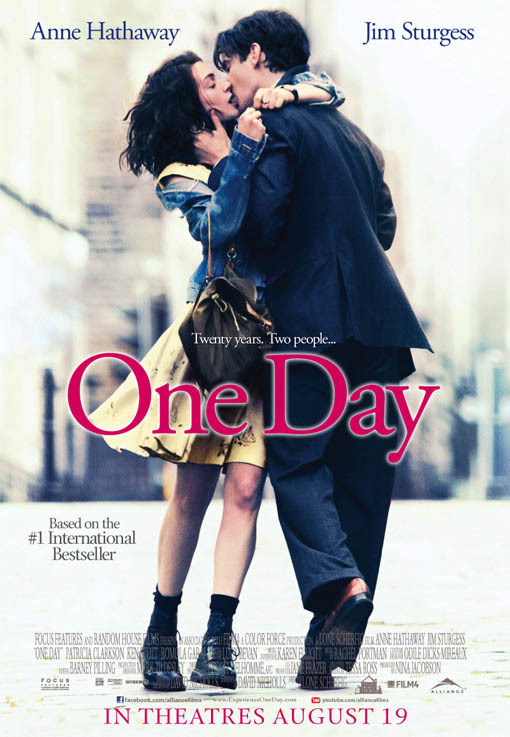 Why I love it: I have already watched this movie so many times and have to cry every time, over and over again. I love Anne Hathaway. She is such an amazing actress and portraits Emma, the main character, perfectly. I love that the movie feels so real and raw and it is an absolut recommendation of mine. Watch this movie, guys!!!! You will not regret it! Why I love it: I actually don’t know if The Intouchables is popular somewhere else than Europe. If not, it definitely should be! This movie portraits the friendship of Philippe and Driss so real and perfect. It’s actually based on real story which makes the whole movie even more special. The Intouchables will make you cry and laugh and will leave you with this satisfied, happy feeling and the quiet confirmation that there is still kindness left in this world. I promise, you will love it. Yes, I think so too 😍 happy you like them as well! !